What are the various costs associated with ODC? Our founder, Mr. Naresh Agarwal, has been in the business of heavy transportation since the age of 15. Our sister concern, Neelu Roadways was founded in the year 1989, with an objective to cater to the niche segment of OWC (Over Weight Cargo or Heavy Cargo) transport industry. 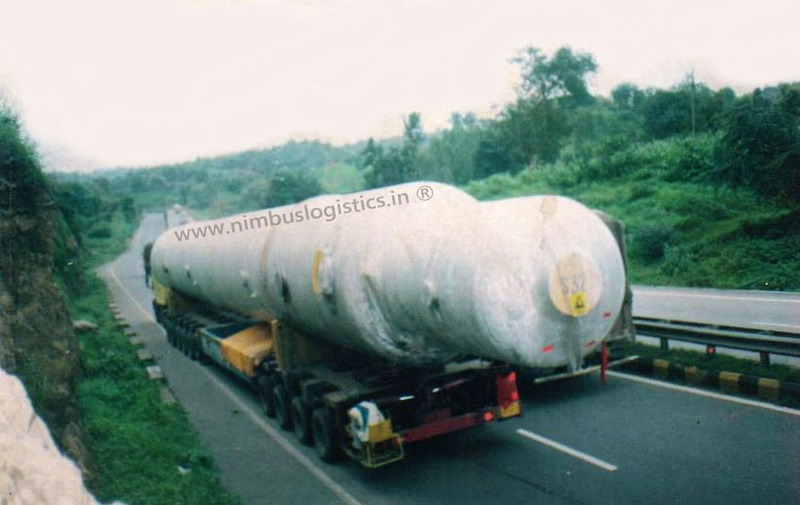 Due to specialisation and development of various activities in the field of transport activities, Nimbus Logistics was born in the year 2016 to give a wider image. Today, having amassed an experience of over four decades, Mr. Naresh Agarwal has always been endeavouring to optimise technology, speed, quality, affordability & overall dependability. 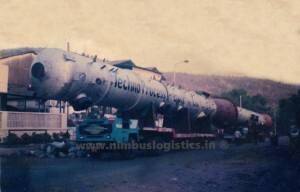 Nimbus Logistics is widely popular for the service it has provided in the Heavy Transportation department. Our OWC department has got immense experience and technology to provide for class service in the most unfavourable and hostile environments. Our workforce, highly skilled and experienced in the field helps ensure quality and professionalism in our service. We empower the latest technology that is needed to get the job done. 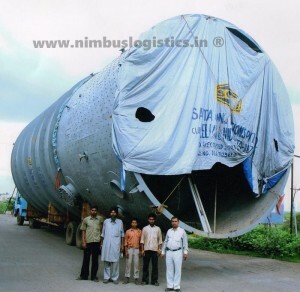 Nimbus Logistics strives to provide excellent & highly efficient heavy transport services from Gandhi Dham, by offering the clients integration specialisation as well as providing them with a customised logistics solution. 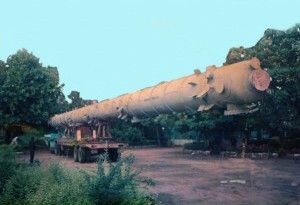 Over 4 decades of experience in handling Over Dimensional and Over Weight Cargo (Heavy Cargo). Self owned fleet of Hydraulic Axles, Low Bed, Semi Bed, Long wheelbase trailers. Workforce with minimum 15 years of experience in handling ODC. A team of in house Mechanical Engineers and Experienced Professionals to provide customized solutions for every customer’s unique requirements. Our transportation research department do in-depth research to remain up-to-date with changing trends, transportation policies, daily index, new technology and equipment. Experience transporting ODC in difficult terrains and over long distances throughout India. We are a friendly bunch and would love to hear your thoughts, comments, and feedbacks. What is “Heavy Cargo Transport” or “Overweight Cargo” aka “OWC”? Thane (W), Mumbai - 400 610. Maharashtra, India. We would be glad to help you with your Heavy Transport Requirements.